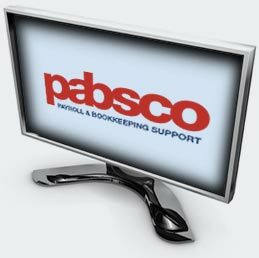 Pabsco offers a comprehensive bespoke bookkeeping service tailored to your individual requirements. We are able to offer a competitive fixed monthly fee to help with your budgeting. We can operate at all levels from basic data entry to reconciliations to management accounts. We will take on all aspects of record keeping leaving you free to run your business and giving you peace of mind. We can tailor these reports to meet the requirement of your Directors, Accountant, Bank and Factoring Company.